Is the harsh start of winter a new trend? – CSB Contractors, Inc.
What a week we’ve had in New York. 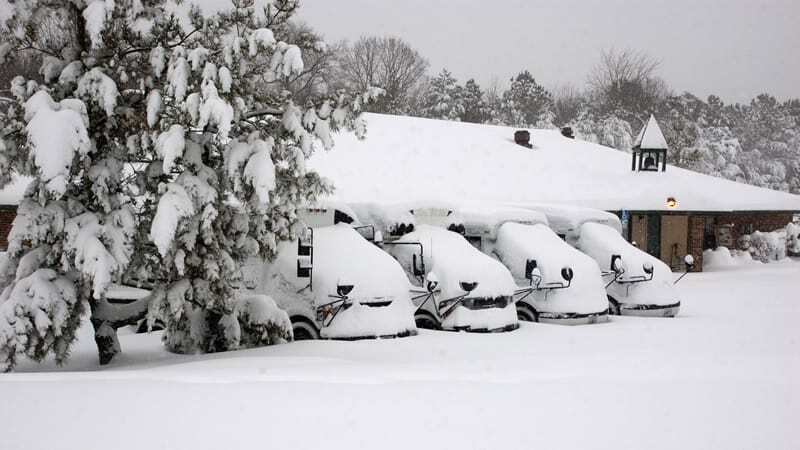 We’re off to a harsh start to Winter 2014-2015, but is it a new trend? Thankfully, the experts and climate scientists who study this stuff for a living seem to all agree “no.” Whew. Now don’t get me wrong… of course we love snow around here. It’s our passion to clean it up and make our customers roads, parking lots and sidewalks safe from ice and snow. But you can keep the bitter cold. Will all the talk of global warming, we can be surprised by the blasts of polar cold that blow us away from time to time. Especially coming off one of the harshest winters in recent history last year. But according to weather.com, cold snaps occur but they do not indicate a trending downward spiral. So hang in there and bundle up for now. Warmer days are coming where we can get out there and actually enjoy the snow! Read more at weather.com here.